Happy Saturday evening everyone! How has your week been? Mine has been filled with food, wine, beer and my first set of (many) flights of the year! 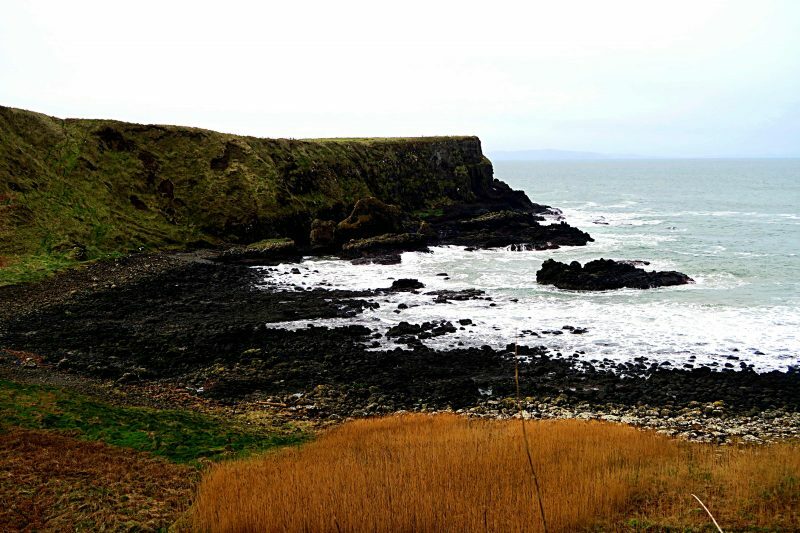 I spent two days on the North Coast of Ireland and visited the wonderful Giant’s Causeway (pictured above is the walk down to the Causeway) which also consisted of eating my own body weight in ice cream after visiting the Giant’s Causeway. Heaven! I hope you have all been well and look forward to this week’s round-up of cultural, historical, food, lifestyle and travelling related links! First of is some excellent tips on how to recover from long-haul flights. As someone who may be travelling long haul later this year these tips are excellent! A great think-piece for those of us who like long-form articles on British writer, Rebecca West. Brilliant podcasts (Part One & Part Two) on the history of women being portrayed as detectives on TV. Including several mentions of Murder, She Wrote! In three weeks I will be on my first trip to the continent (i.e. Europe) of the year to Krakow in Poland. Marvel have recently created a Muslim super hero, Kamala Khan, that challenges people’s perceptions of Muslim’s and women in general. Everyday is pancake day in my book, but Tuesday is pancake Tuesday and this article dishes out the ten best places in the United Kingdom to get your pancake fix! Previous Post London Calling Part Three: The Thames.